The inaugural Driver of the Year for SVRA’s most prestigious accolade. Miles is a respected connoisseur of automobiles, including Porsches. He established the Collier Collection Museum in Naples, Florida. 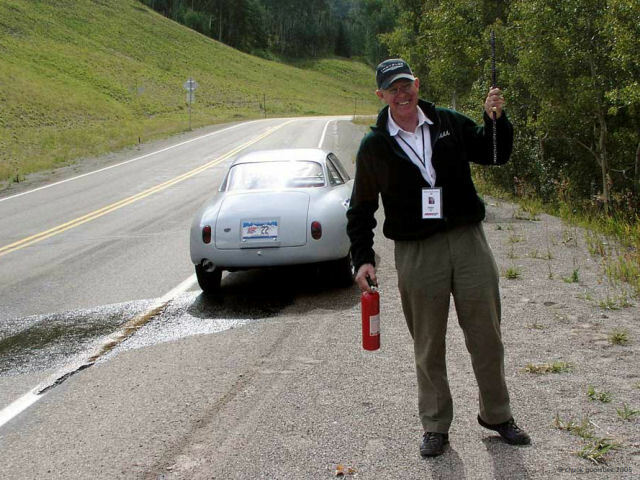 Although no longer active in SVRA or vintage racing as a driver he still tours in vintage or historic cars. 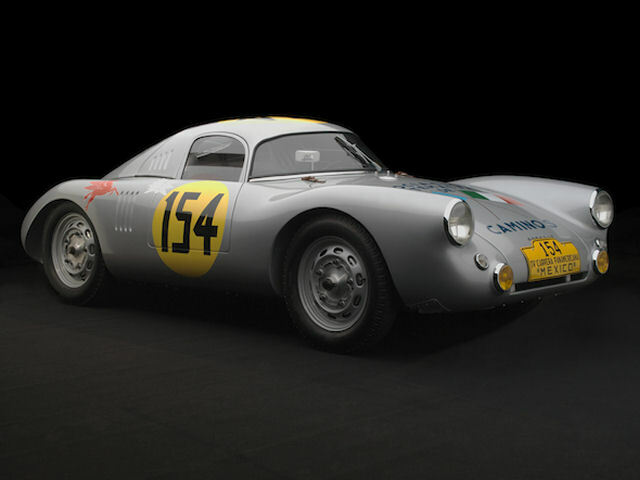 He produces a biennial symposium on collector cars and issues in collecting in Naples. Miles is the founder of The Collier Vintage Cup, a race SVRA exclusively for MG’s, which serves as a continuing tribute to his father and uncle, Miles and Sam Collier. He is interested in education and philanthropy, holds several degrees from noted universities, and is a professional painter.